Alright, the title should be singular – The solitary thing to look forward to (at least for me) at Baselworld this year. Revealed back in September, The Experiment ZR012 Nitro wristwatch is a collaboration between two of the most creative brands in horology – Urwerk and MB&F. They have come together to build a watch based on a movement created by a German engineer in 1957. 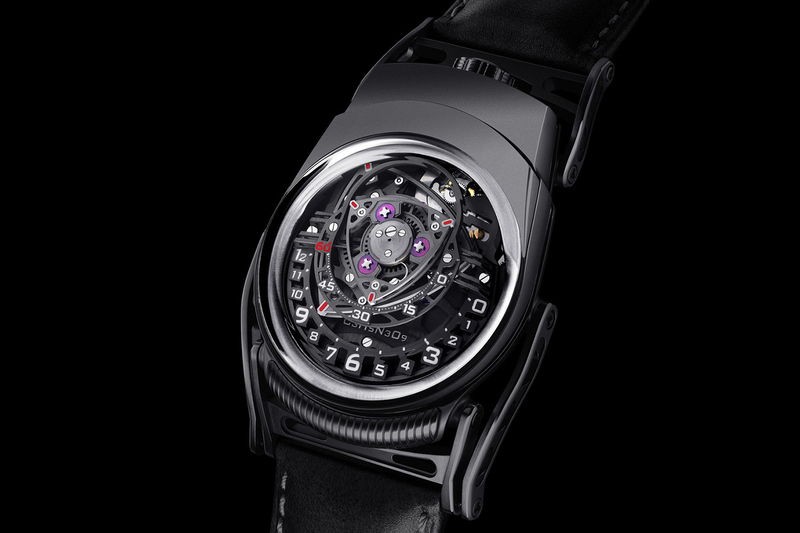 The movement was notable for its eccentric rotary design and its also notable for its price tag – $182,000 USD. The timepiece will be limited to just 12 pieces worldwide.